There’s a lot of people that have money in savings and aren’t sure what to do with it. In the video, I share 4 ways to invest $1,000. If you want to know how to achieve financial freedom you’ll need to know how to invest your money in the best ways possible and that’s what I’m sharing. Building your financial wealth doesn’t mean leaving your money in your savings account, it means investing your money to help you become wealthier. 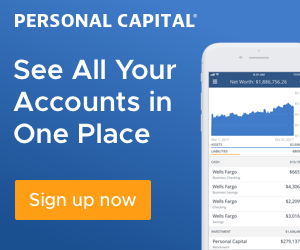 I’ve seen too many people just leave their money in their savings account, which doesn’t even keep up with inflation (that’s scarier than investing), instead of making their money work for them. Making your money work for you is how you achieve financial freedom. Not you always working for money. 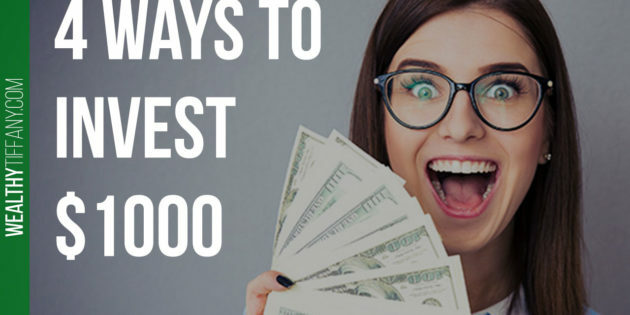 If you want to create a financially free lifestyle then you’ll need to start investing your money, definitely check out the video for the 4 different ways to invest your first $1,000. The earlier you start investing, the sooner you’ll become financially free.